The key foundations of having a money making blog is to have great content, have an approach to finding readers and then build engagement with those readers. Once you have great content then that means that your blog will be crawled by the search engines meaning that you become more visible. As your following increases then your blog has the ability to influence purchasing decisions so if you start reviewing products or services then readers will want to find those products to buy. With these foundations in place then there are two different income streams that you could use – advertising and affiliate marketing. But you need to be aware that just because you have set up your blog, have content and have engaged readers that the money won’t just automatically flow. It takes continued work and experimentation to make money from your blog. This is where many bloggers start – as a digital equivalent to how a magazine or newspaper sells ads. As your traffic and brand grows you’ll find advertisers will be willing to pay to get exposure to your audience. While you need high traffic levels to do a direct deal with an advertisers there are ad networks (like Google AdSense) that act as a middleman and enable smaller publishers to run ads on their blogs. 1 - CPC/PPC Ads: Cost per click (also called pay per click) ads are usually banners that you place in your content or sidebar. Each time a reader clicks on the ad, you are paid for that click. 2- CPM Ads: CPM Ads, or “cost per 1,000 impressions,” are ads that pay you a fixed amount of money based on how many people view your ad. When using Google AdSense you do not need to be in direct contact with advertisers; you simply place the banner on your site, Google chooses ads relevant to your content, and your viewers click on the ads. AdSense is CPM based and rates can be quite low – typically only £5 per thousand views. Working with advertising networks isn’t your only option when it comes to selling ads. If you end up with enough traffic, advertisers may come directly to you and ask you to place their ad on your site, where you can set your own ad rates. Selling private ads can come in the form of banners, buttons, or links. You can even make money writing sponsored posts where you write about or give a review of an advertiser’s product or service. 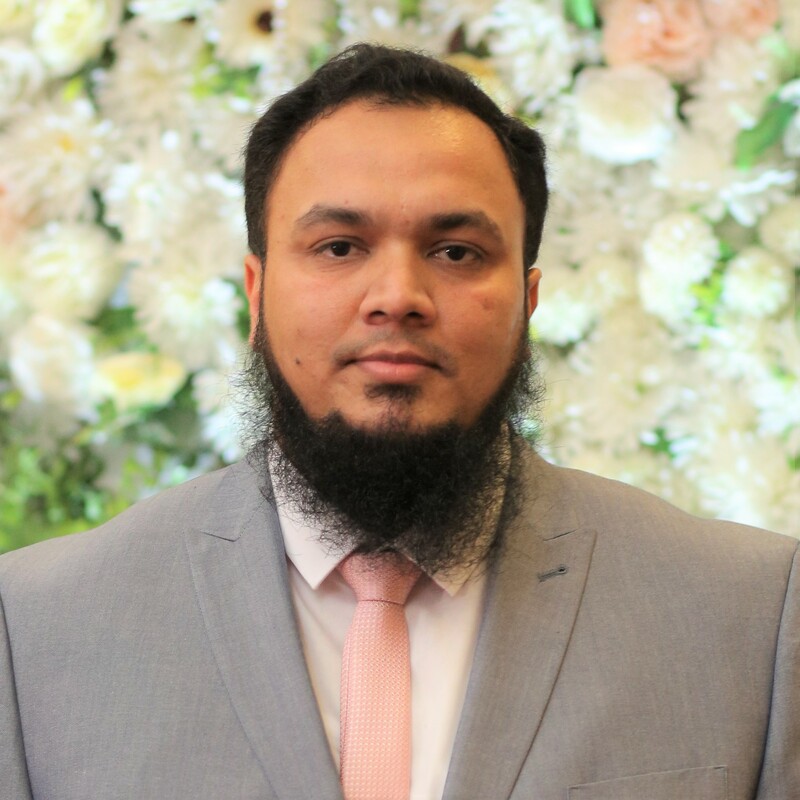 The charging basis varies - you might charge a one-time fee for a link within a post, whereas If you are hosting banner ads, you might charge your partner monthly. Another opportunity with private ads is to sell sponsorship space in your email newsletters and podcasts. Whilst private advertising can generate income it is a lot of effort to find, manage and retain those sponsors – which means that the effort can far outweigh the gains. Many bloggers quickly get tired of the advertising route and turn to affiliate marketing instead. As this is a Cost Per Acquisition (CPA) model then by linking to a product on a retailers site then when someone follows the link from your blog and ends up buying that product then you earn a commission on that sale. Create links with your blog copy offering a dynamic link building mechanism that has the ability to read blog keywords and links and converts them into paid links. Publish ads on your blog site that contain links to the retailer products which can be dynamic text ads, banner ads or even product ads. Embed a third party service into the blog which could be based on discount coupons, mobile comparison or product feeds website in minutes. To give you a head start on how to use these RevGlue tools then see for yourself how easy it is to set then up. Affiliate marketing made simple! RevLinks offers dynamic integration with your blog that you may have setup using Blogger, WordPress or other technologies. 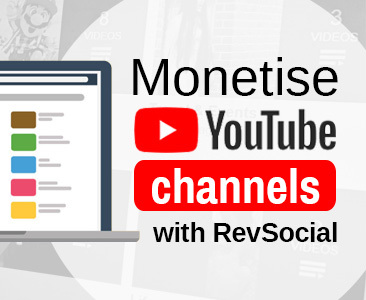 Follow these easy steps to monetise your blogs with RevLinks. 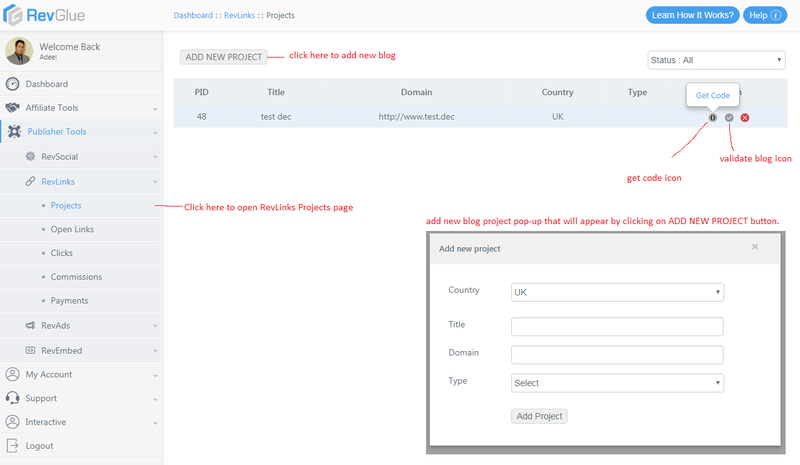 B - Go to Publisher Tools >> RevLinks >> Projects from the left main menu. C - Click on Add new project from this page and provide your blog details. Please note that the URL must be correct to validate your identity. D - Once done, click on get code and add this code on your blog header or footer file. Click on validate blog icon to validate your domain. E - It is done. Now your blog contents that includes keywords and links will read by RevLinks technology and these will be auto converted into paid links. RevLinks is working with more than 5000 UK ecommerce stores to match their domains and keywords with our technology. Such as if you have a keyword hp laptop then this will be changed to hyperlink so users can click on it or a store name or domain such as dabs.com or dabs etc and these will also be converted into paid links so you as a blogger can earn commission on each sale refered by your website or blog. Check click and commissions report under RevLinks menu to analyse your blog clicks and also commission on each sale. You can request a cashout in your bank or paypal account as soon as you have £100 in your payable commissions. Bonus Tip - This module also offers the facility for you to manually create links. Click on Open Links menu under RevLinks and you can manually create a deeplink for any store. RevAds tools support all sort of publishers including bloggers and content website owners. This tools allow publishers to create unique text, banner or product ads with full customisation options and control. Here are easy steps for publishers to create unique ads with the RevAds module. A - Create free RevGlue.com user or login if you are already registered. B - Click on My RevAds under publisher tools > RevAds in the left menu. C - Click on Create Text, Banner or Product ad button as shown in the image above. You can also use search funtionality to view existing ads for preview or to edit them. D - Click on Create Product Ad and see the screen shot below. The above image shows several options for publishers to create a product ad. 1 - Product Ad Title - provide unique ad title so you can remember it easily. 2 - Store Categories - select a store category that will filter the stores below in the next dropdown. It is useful if you wish to select from a particulat category. 3 - Select a store or multiple stores whose products will be shown below to appear in this ad. 4 - Keyword - add product title that might be used to find relevant products. 5 - Product Categories - select product categories if you wish the products must only show from particular categories. 6 - Price Range - It is optional to add min and max price ranges for products. 7 - More Styling Options - Please click on it to see more options for ad columns, styling etc. You can use your website width and colours for the ad placement. 8 - Click on Search and the products are shown below on the left side. You can click on the product and they will be shown on the righ side that means these products are selected to appear in your ad. Theris no particular order so you can add as many products as you like. These will auto select products based on your selection. 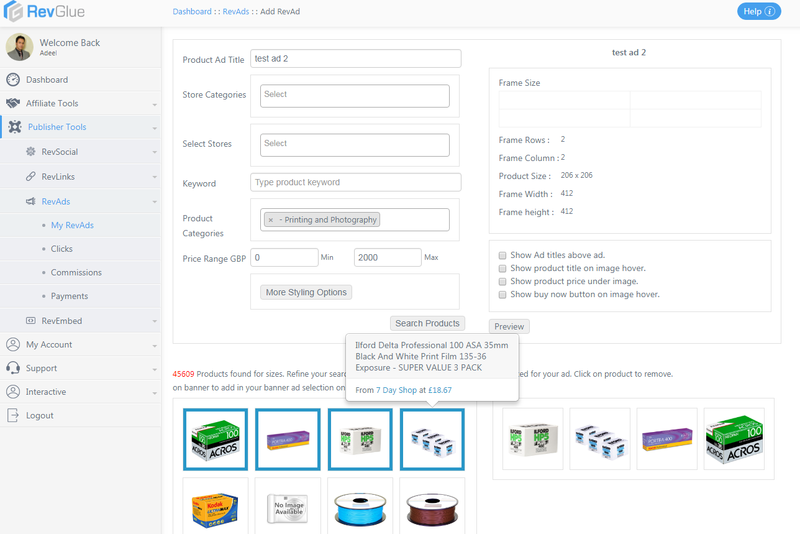 Such as an ad has 4 boxes and you have selected 100 products then the ad will show 4 products at a time and it would auto select other selected products on each time the page is refreshed. 9 - Also use other options such as showing prices, buy now button etc from the right side as you prefer. 10 - Finally, you can preview the ad and click on Save Ad. The RevAds module will then provide you with the HTML code that you can publish on your blog at any placement to show this ad. You can always change the content of the ad by clicking on Edit Ad button. In the left menu under RevAds, you can also view clicks, commissions and payments menu. 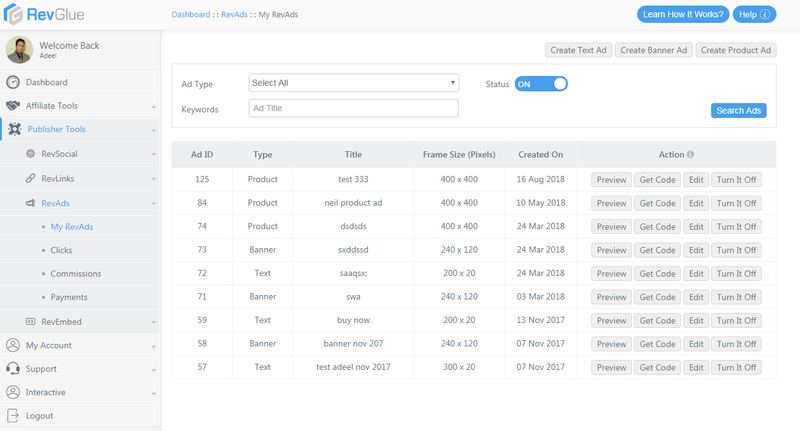 Clicks menu offers you detailed report on each ad click and commissions report shows your commissions generated from each ad when users are making the purchases. You can request a cashout as soon as you have £100 in payable commissions in your commissions section. RevEmbed tools offers fully working websites in particular affiliate niches. This module is useful for bloggers and content website owners who wish to add a new section to their blogs that populates the contents on CPA deals such as discount coupons, cashback, mobile comparison, broadband comparison and others. RevEmbed is currently offering the iframes and data in four niches. Please view demo sites below. Bonus - If you are registered with the affiliate networks and wish to setup your own affiliate website and earn 100% commission then try our Affiliate Tools. We offer affiliate data sets on monthly subscription, free WordPress plugins and unique templates compatible with our plugins. You can setup your own cashback, price comparison, discount coupons, daily deals, broadband comparison, mobile comparison or an affiliate shopping directory in minutes. 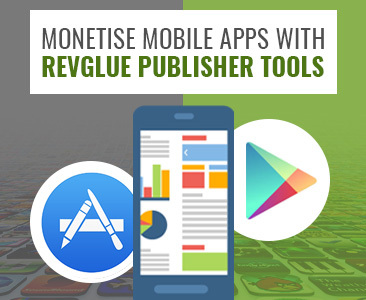 Monetise your Android & iOS APPs with RevGlue publisher tools.